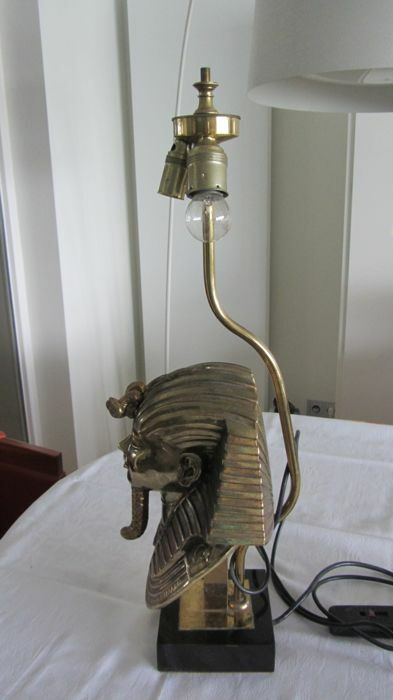 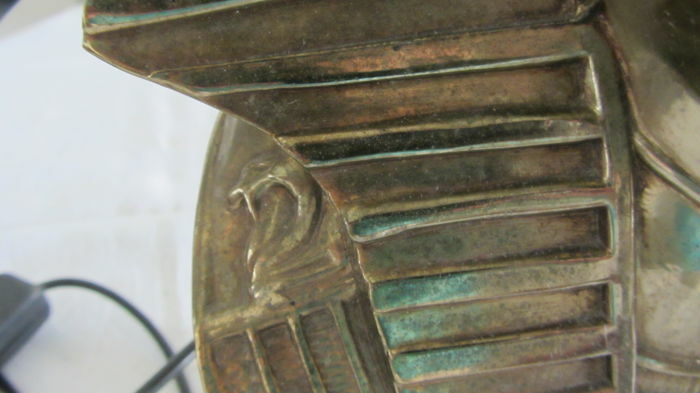 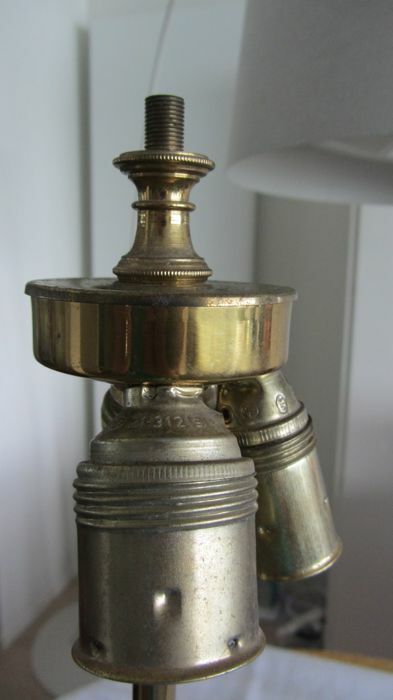 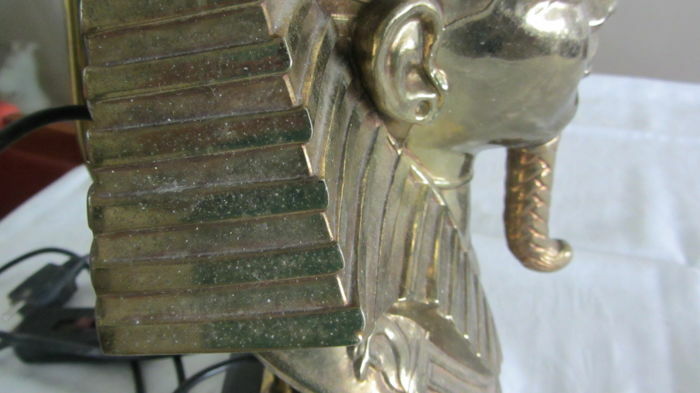 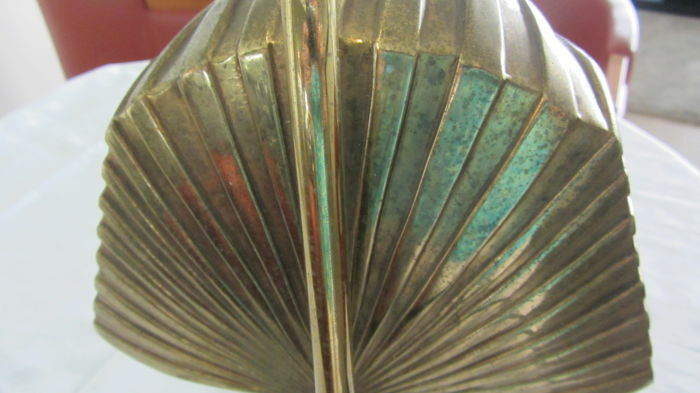 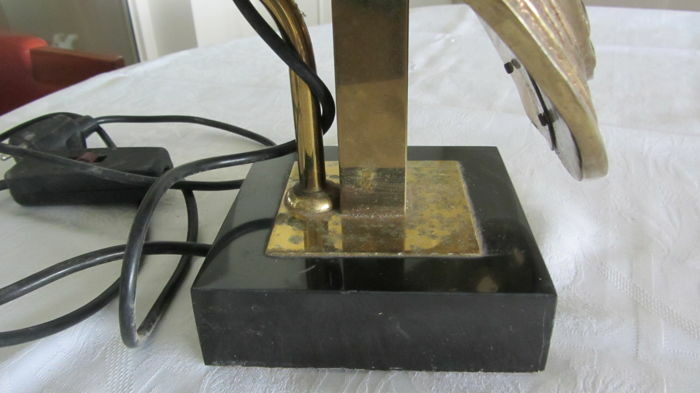 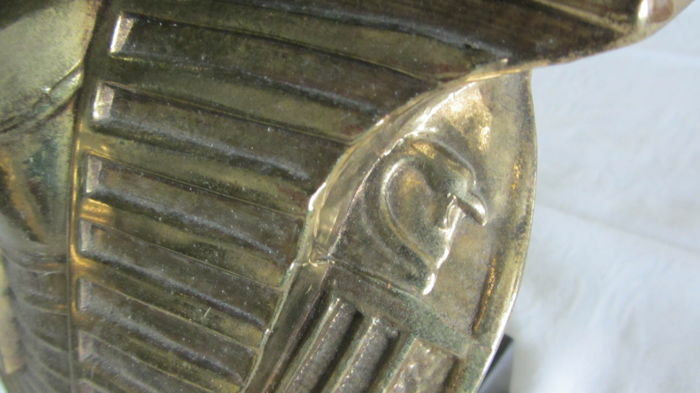 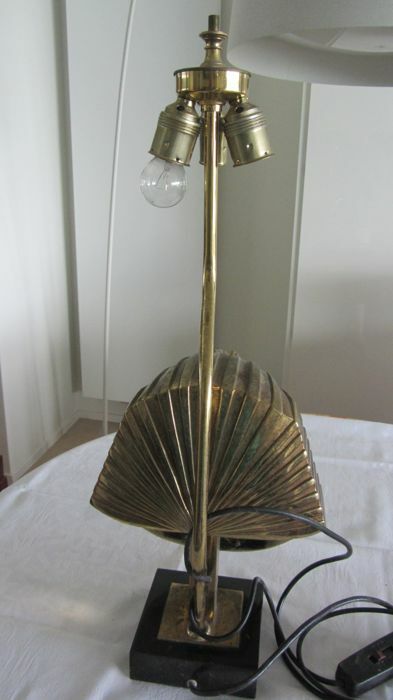 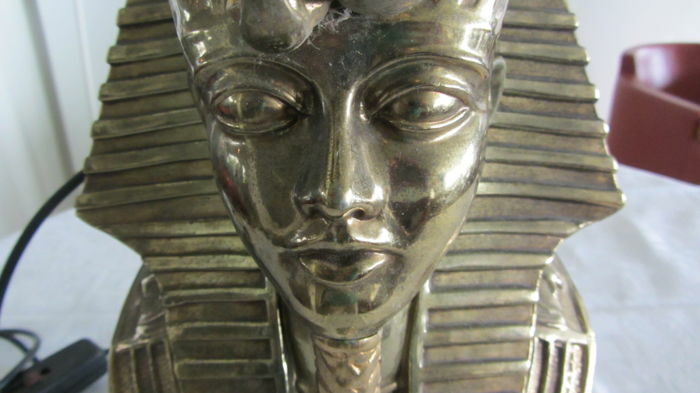 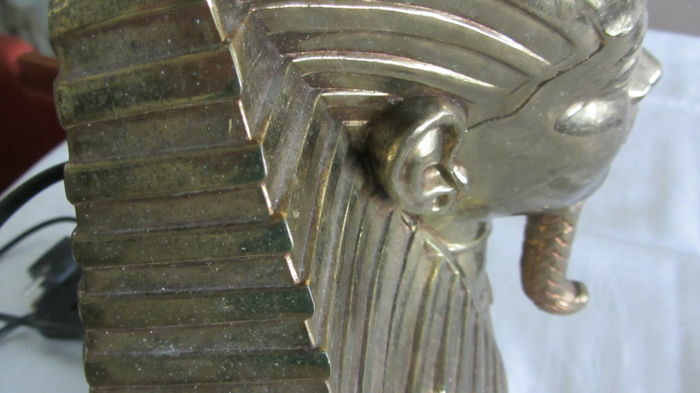 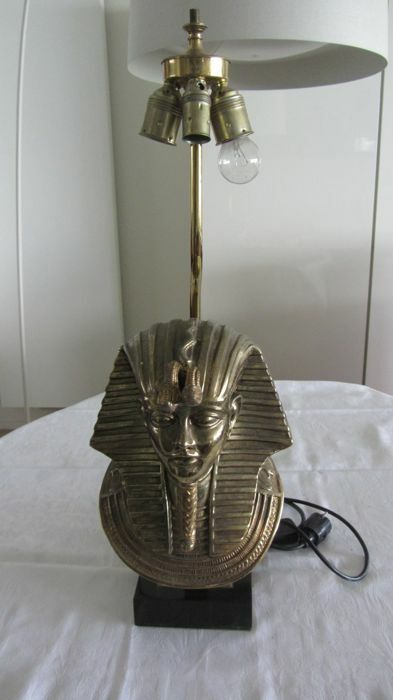 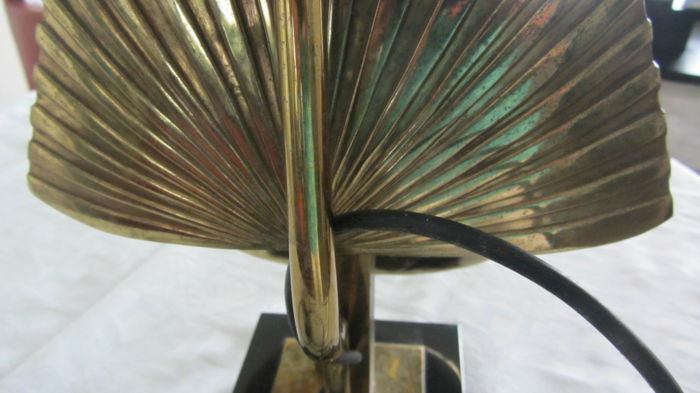 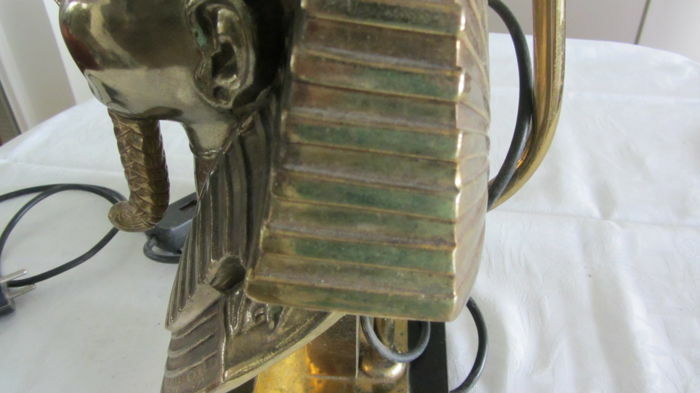 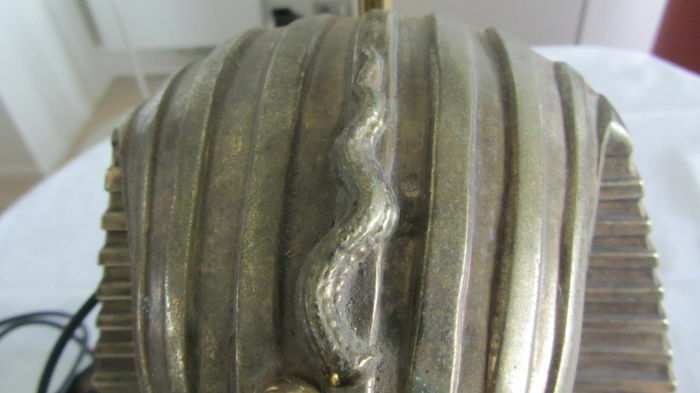 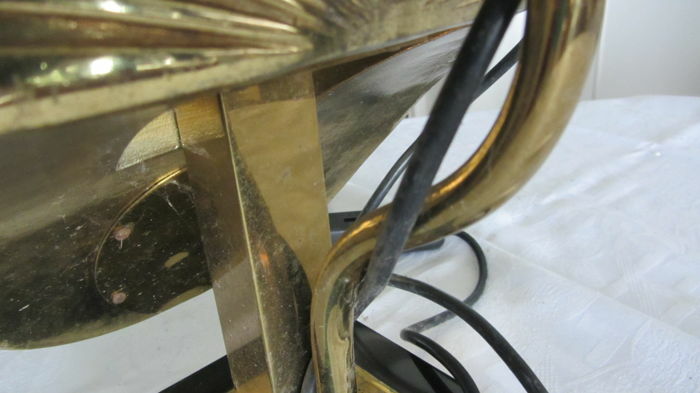 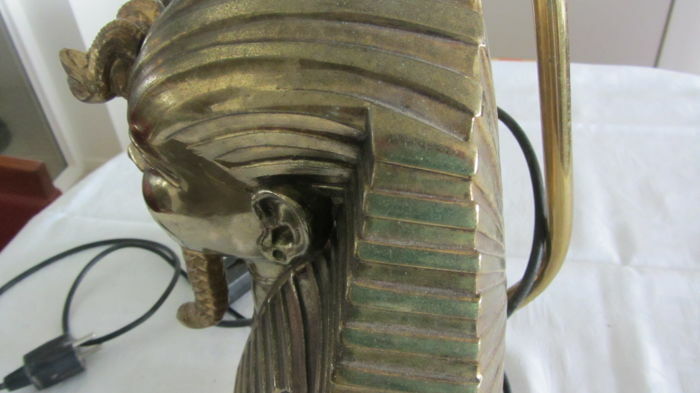 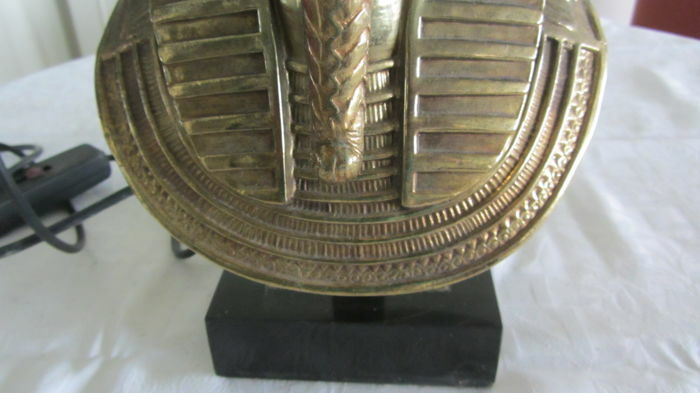 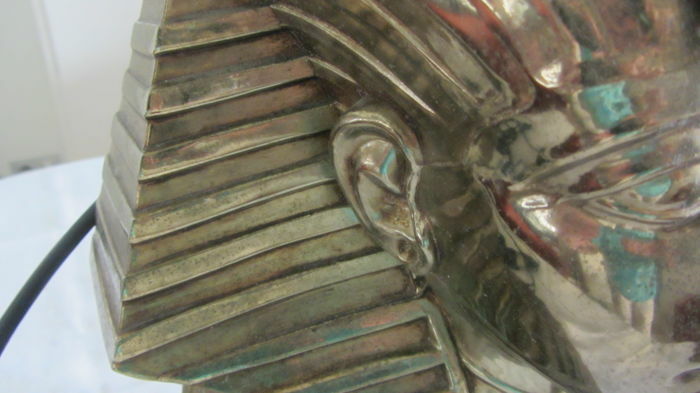 Lamp in copper/brass Tutankhamun - does not burn, the wire presumably must be replaced. 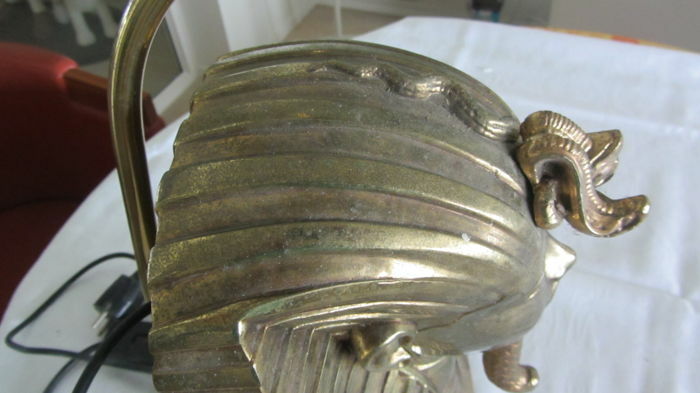 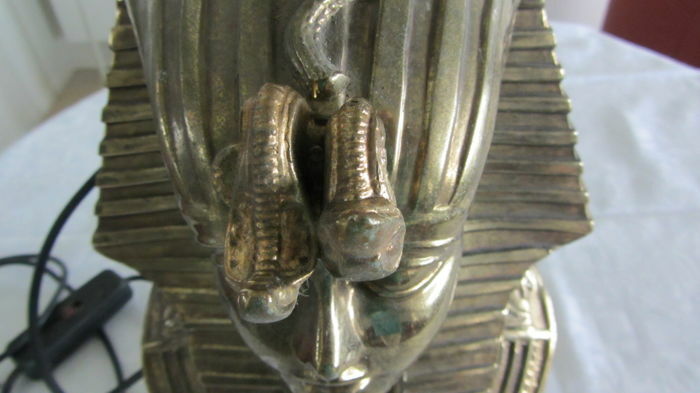 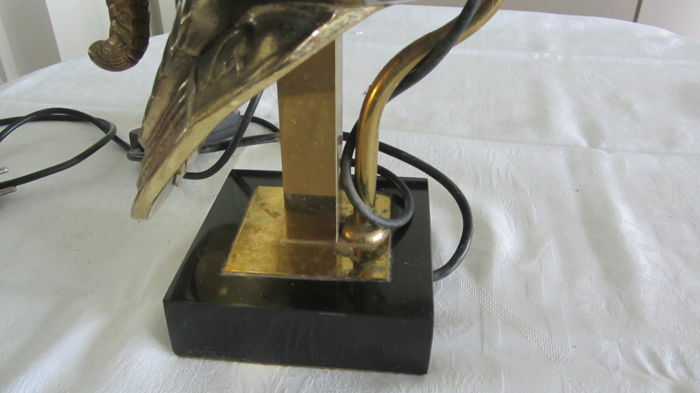 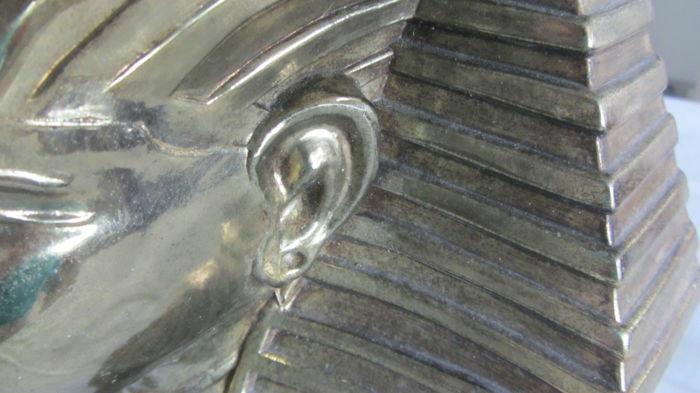 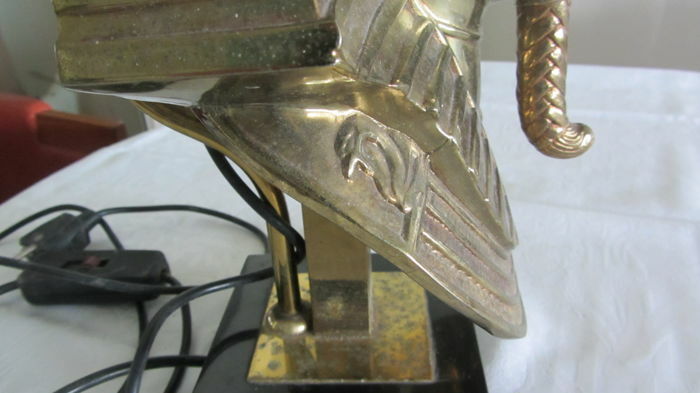 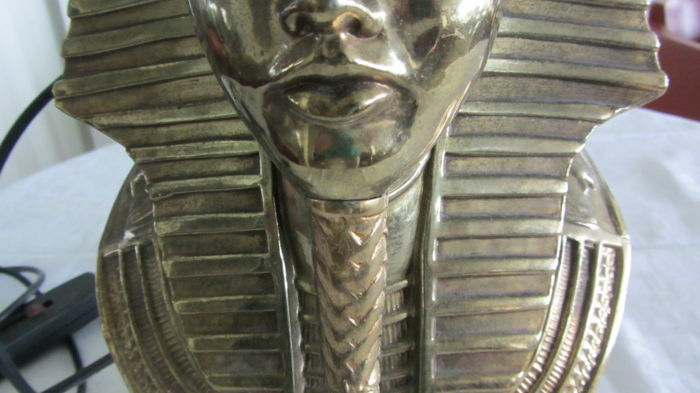 The sculpture itself is in good condition. 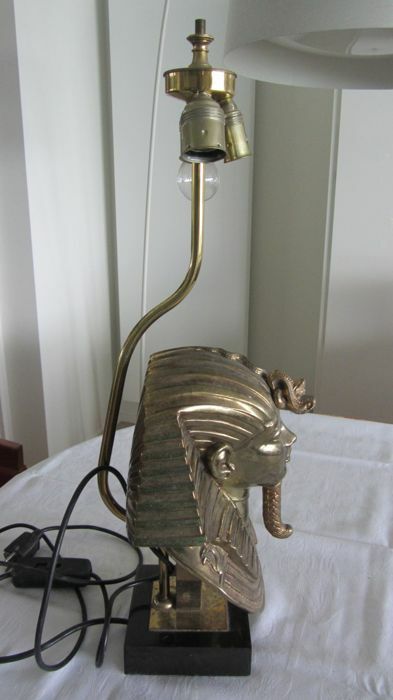 Can be picked up or shipped with track and trace code.